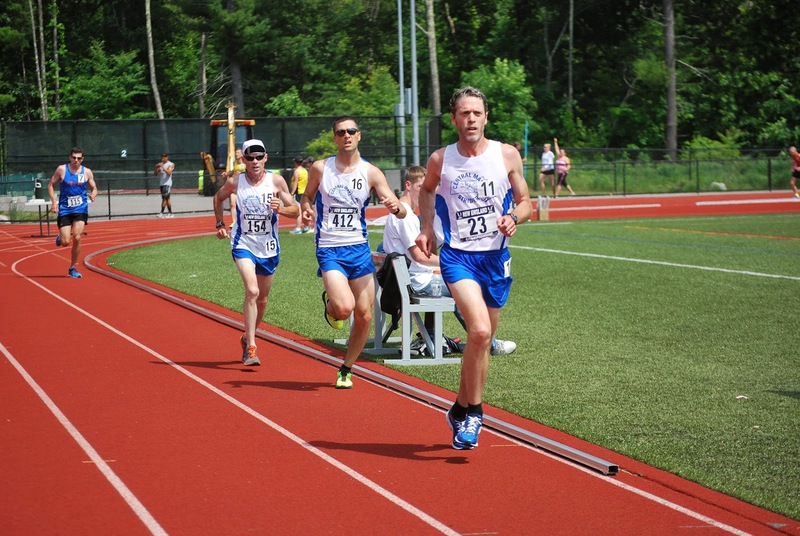 CMS put all stock in the first event of the day, 5,000 meters, at the USATF New England Outdoor track and field championship meet at Regis College in Weston. Warm and sunny conditions did not deter six men in two heats. Two masters led CMS with Greg Putnam finishing 4th overall in 16:01. Todd Callaghan finished 9th in 16:49. The lone open runner for CMS, James Pawlicki ran 16:53 good for 11th place. Dave Dunham and Dan Verrington represented the seniors by finishing 14th and 15th (17:21 and 17:22). David Lapierre, another in the Senior Ranks, finished 7th in the 2nd heat (20:59). 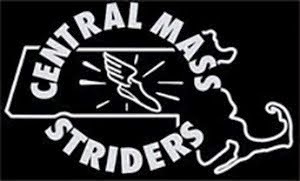 The Central Mass Striders Men's teams raced their way into medal positions in the open, masters, and senior categories. The open team finished 2nd to Team Colorado and ahead of Whirlaway. Jim Johnson led the way for CMS. He was followed by Kevin Tilton, Ross Krause, Todd Callaghan (1st 40-44), and Francis Burdett (2nd 45-49). Todd also led the masters to a team win over Team Gloucester and Gate City Striders. The CMS senior team was led by Ernie Brake who finished 2nd overall in the 50-54 age category. 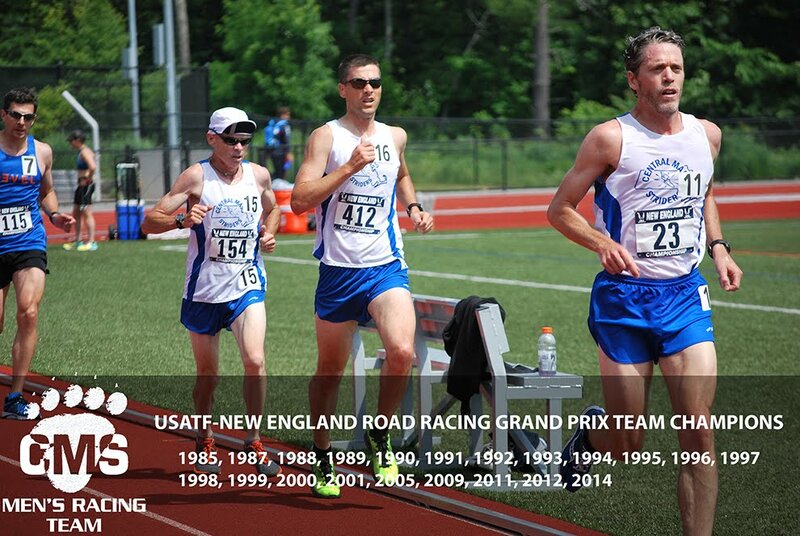 The Central Mass Striders men’s racing teams competed in the USATF New England 5 mile road race championship under breezy and sunny conditions in Merrimack, NH. The masters team took the win, led by Greg Putnam who was the 3rd overall master. He was followed by Joe Shairs, Dan Verrington, Dave Dunham, and Jason Porter. The men’s open racing team placed 4th overall, led by Nate Jenkins who finished 3rd overall. He was followed by Patrick Rich, Scott Leslie, Morgan Kennedy, and Greg Putnam scored down as the 5th runner. Colby Chrusciel, Matthew Veiga, Arthur Besse, and Morgan Kennedy ran personal best times for a certified 5 mile road race. The Senior team also placed 4th overall. 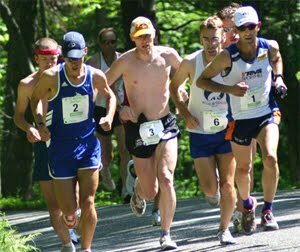 They were led by Dan Verrington whose 28:29 placed him as the 2nd 50+ runner in the category. Dave Dunham was the 3rd overall 50+ runner. Martin Tighe, David Lapierre, and CMS team President - Stephen Laska scored out for the Seniors.